Our accounts hold invaluable information about us — about our work, our finances, and our social lives. Keeping that information safe from prying eyes is paramount, and to do that, we need solid passwords. Assuming you're a typical person living in the modern age, you probably have accounts and passwords for about a million websites and services, and it can be hard to keep them all straight. Password managers take the onus of remembering dozens and dozens of (hopefully) unique strings of characters off our stupid brains, and once you've used one, it's hard to imagine going without. 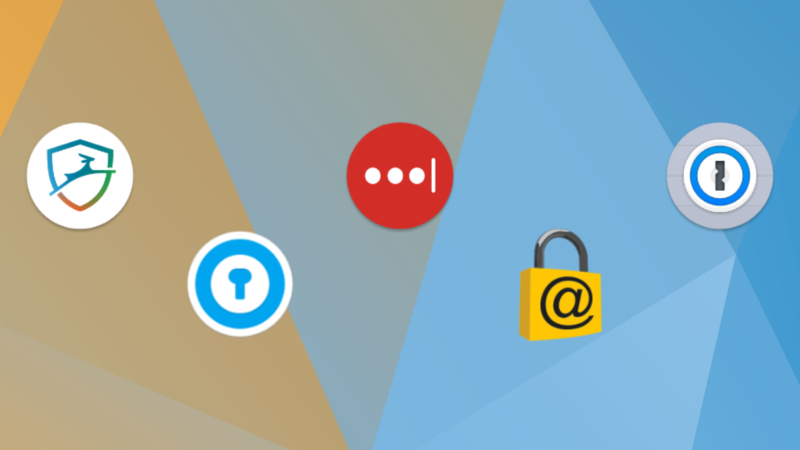 If you're still shopping around for a password manager to call your very own, here are five solid options. Every year just before the start of its I/O developer conference, Google dishes out awards to some of the best apps from the past year on Android. 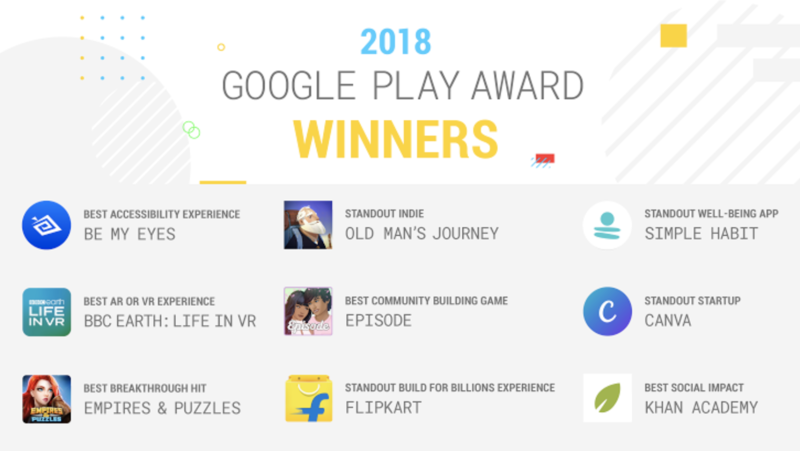 The results of the 2018 Google Play Awards are in, recognizing standout apps across 9 different categories. Let's take a look at the winners. Every year toward December, Google releases a list of the best apps it recommends from the Play Store. 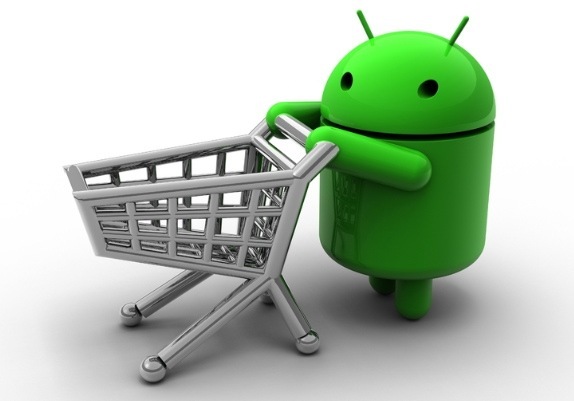 It's a great way for Android newcomers to discover interesting apps they might want to install on their devices and for platform veterans to find apps that might have flown under their radar. This year's list is out, divided in 8 categories of 5 apps each, with a few added at the top, but the choices are if anything, a little weird. You'll likely see different lists according to where you live. Some apps seem to be globally recommended like Skype, Google Photos, Twitch, and djay, while others will differ based on where you're consulting the list from. While December was a huge month for Android games, you can't say the same for more standard apps - despite a large number of new apps that came out, only a handful were all that interesting or innovative. (Heck, one of our apps below is specifically meant to record video games!) For what it's worth, here are the seven most interesting and/or innovative apps that came out this month, and some others thrown in for good measure. We had a handful of apps in the last roundup that took advantage of Lollipop's root-free screen recording, but this one is a clear standout. If you're tired of waiting for your Lollipop upgrade and Google's various app updates aren't doing it for you, check out this Material-style SMS client. Google Hangouts can finally make VOIP calls, at least in the United States. We know that searching through thousands of applications can be frustrating, so we've compiled the best 35 from 2011 just for you. It's called a Smartphone for a reason, so make sure you get the best out of your device by checking out the list below. Your phone or tablet can probably do much more than you ever imagined, you just have to find the right app for the job. If you're an aspiring photographer who owns a Canon EOS DSLR and an Android device, you'll be overjoyed to hear about a nifty little app named DSLR Controller.